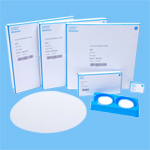 Glass fiber filter papers are commonly used as pre-filters in many filtration devices and for filtration of viscous or otherwise hard-to-filter samples with high solids content. 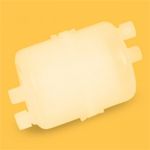 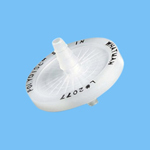 These hydrophilic filters feature high-dirt loading capacity, and excellent compatibility with organic solvents and acids. 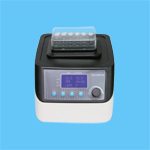 They are typically utilized in applications such as, the filtration of cell media seperations prior to sterilization, clarification of dirt particulate-laden samples, and to pre-filter viscous serum and tissue media prior to analyisis. 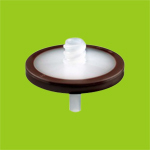 We offer glass fiber filter papers in Grade A, Grade B, Grade, C, Grade D and Grade F.
Cellulose Filter Papers are ideally utilized in pharmaceutical, environmental, beverage, chemical, and cement industries. 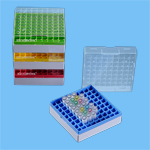 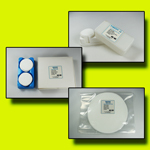 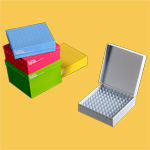 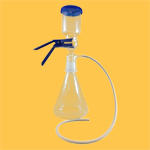 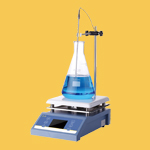 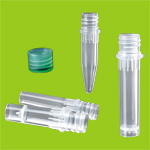 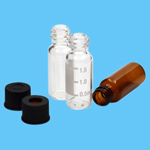 They are used for sample clarification or recovery prior to quantification. 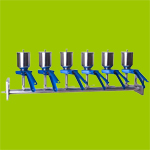 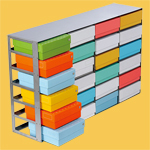 They are produced from high quality cotton linters, and exhibit very high chemical resistance. 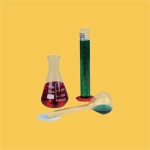 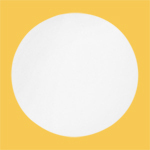 We offer our Cellulose Filter Papers in Quantitative Ashless grades as well as Qualitative in diameters of 70mm-180mm. 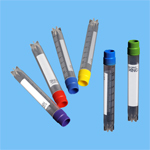 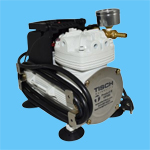 They have flow rates of Slow, Medium Slow, Medium, Medium Fast, and Fast.